NEW ORLEANS — Stakeholders last week gave MISO leadership mixed signals on what they expect from seams policy, though they generally agreed the RTO shouldn’t strive for exacting consistency in how it deals with different neighbors. For some, the conversation also dredged up memories of when PJM, not SPP, was a source of seams policy frustration. 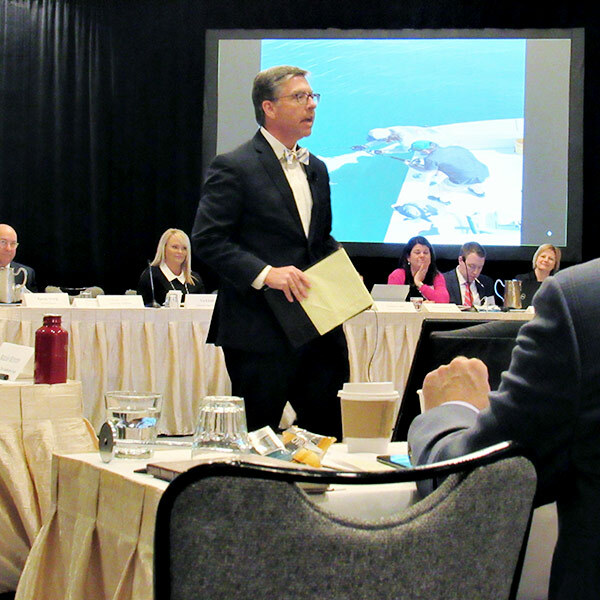 In opening the quarterly “hot topic” discussion during MISO Board Week on Wednesday, moderator Kevin Gunn, energy attorney and former chairman of the Missouri Public Service Commission, urged sector representatives to speak freely about what they’d prefer in seams relationships. “I don’t want to say this is a safe space because the press is here,” Gunn joked. MISO today has markedly different seams relationships with PJM versus SPP. The Organization of MISO States (OMS) and SPP’s Regional State Committee (RSC) have been meeting since mid-2018 to discuss interregional coordination, which has never produced a major transmission project, frustrating some stakeholders and causing market inefficiencies. MISO has said there may be “philosophical differences” on either side of the seam. However, MISO and SPP staff and stakeholders recently recommended performing a coordinated system plan study this year, which could result in the RTOs’ first-ever interregional project. (See MISO, SPP Seek Coordinated Plan in 2019.) The two plan to study six possible sites, an effort that still requires approval by their Joint Planning Committee. Missouri PSC Commissioner Daniel Hall, one of the regulators spearheading the recent OMS-RSC collaboration, expressed optimism regarding the MISO-SPP seam. 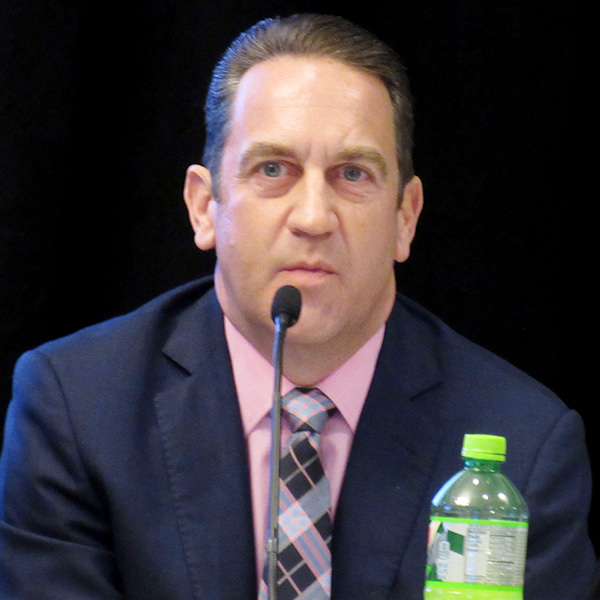 He pointed to the RTOs’ proposed revisions to their Joint Operating Agreement that would do away with a joint model requirement, eliminate a $5 million cost threshold for projects, add avoided costs and adjusted production cost benefits to project evaluation, and make CSP studies a more regular occurrence. A FERC filing is expected later this month. 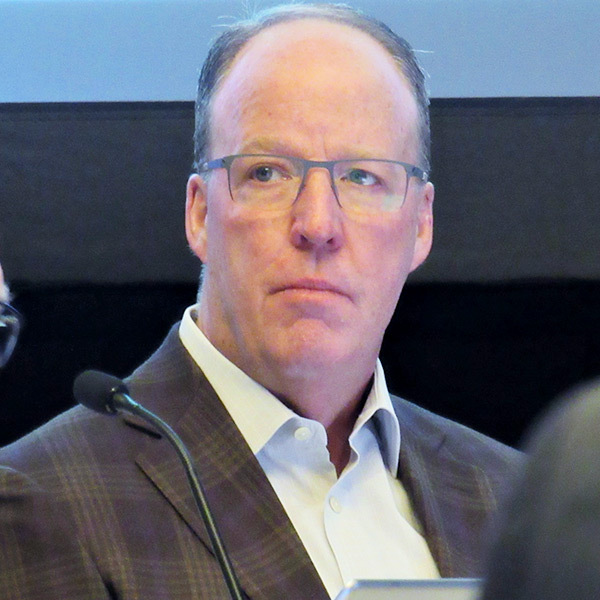 Alcoa’s DeWayne Todd, representing MISO’s Eligible End Use Customer sector, reminded the audience that several interregional projects are ultimately deemed not worthy after cost analyses and quantification of benefits. He cautioned against stakeholders using interregional project approvals as a benchmark for successful seams. “It’s very easy to say, ‘There should be more interregional projects.’ Well, should there be?” Todd asked. Independent Power Producers sector representative Tia Elliott, of Cleco Cajun, said MISO and stakeholders usually don’t work quickly unless outside pressure exists from regulators, FERC or other entities. “When OMS and [the Organization of PJM States Inc.] began working together a few years ago, we saw results,” Elliott said, adding that MISO could be prompted into action now that OMS and the RSC are working together. Director Baljit Dail reminded stakeholders that a decade ago, MISO’s seams with PJM were a source of frustration. 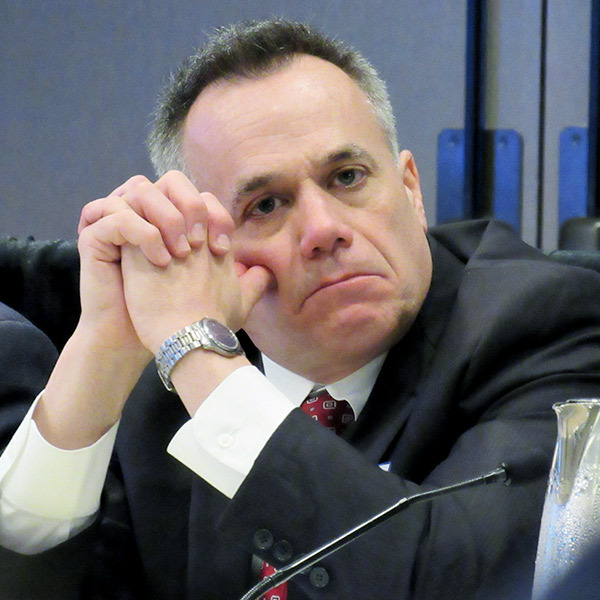 Dail said that about 11 years ago, as he sat in on one MISO discussion on PJM seams, he jotted a note : “It takes two to tango.” He asked stakeholders if they think MISO is doing enough outreach and compromise with its neighbors. “I think SPP has been more willing than MISO to roll up their sleeves and look for projects. To some extent, I think MISO needs to catch up,” Hall responded. “I don’t want to give anyone the impression that our sleeves aren’t rolled up as high as they should be,” MISO CEO John Bear said. He said the seam is still encumbered by rate pancaking and transmission scheduling issues that must be resolved before some proposed projects can show economic benefits. Multiple stakeholders said it would be helpful for MISO to place some timelines and deadlines on certain goals. 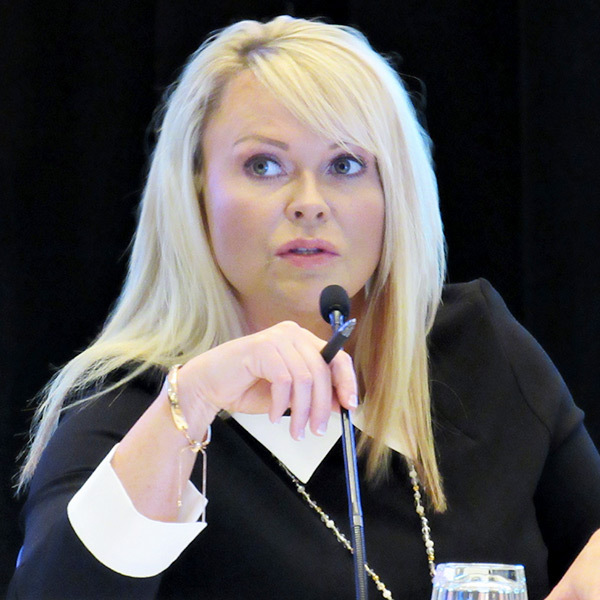 “At the end of the day, we’re looking for mutually beneficial projects that will solve problems … but we’re not necessarily seeing these problems go away,” said Arkansas Assistant Attorney General Christina Baker, of MISO’s Public Consumer Advocates sector. Hall asked why MISO and SPP couldn’t create the same TMEP-style project type that MISO and PJM have. “It’s not hard to find the projects. You have to look for market-to-market congestion costs, look if that cost of the project is covered by the congestion savings over the four years. … It’s a pretty simple concept,” Hall said. He said he’s heard that some MISO transmission owners are critical of TMEPs with SPP, and he asked why. Transmission Owners sector representative Jeff Dodd, director of transmission and RTO policy for Ameren, responded that MISO’s less mature seam with SPP has not yielded enough historical congestion data to be a foundational basis for projects. Hall said study by the RTOs’ market monitors will focus on whether TMEPs can be cost-effective and include a cost analysis of the regional contract path between MISO North and MISO South on SPP transmission. Although it’s too early to confirm, he said, the regulatory organizations might forward the analysis to FERC to open a technical docket on solutions. “I think the analysis might show that there’s a host of targeted market efficiency projects that could or should be built,” Hall said. Director Theresa Wise asked if the RTOs in the Eastern Interconnection would be better off functioning as one large, consistent RTO with aligned markets. “I’m a mathematician, so I often think of big networks as a way to optimize things,” she said. Several stakeholders said they didn’t think MISO requires the same seams policies with SPP as it does with PJM. Director Thomas Rainwater said there’s a difference between advocating for absolute seams policy consistency and adjusting policies to produce similar outcomes. He said he preferred the latter approach.